The NavDesk app gives direct communication and control of their sailing instrument system at your fingertips, anytime and anywhere onboard. 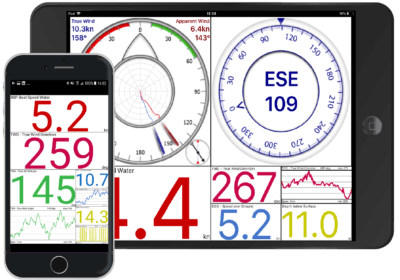 The app provides complete functionality and system overview in an easy to use interface enabling anyone to operate, control, calibrate and update their system maximizing the performance and features of your instrument system. 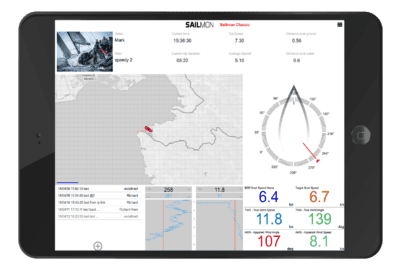 The Sailmon ScreenView app lets you turn any smart device into a fully functional Sailmon display, that is configurable in NavDesk. The app acts as an add-on to a Sailmon network, allowing you to display “virtual screens” configured in NavDesk.